When you see a cake, what do you see? LAYERS!!! any theme of your choice! LAYERS must be obvious on layout. Your layout must be new as of March 3rd and cannot be combined with any other SOS Stash A Thon challenges. You are allowed to combine with any non SOS challenges. All entries must be linked up on the side bar no later than April 5th, 11:59 PM (PST) to be considered for the grand prize drawings. For chances to win weekly prizes, link up your entries as soon as they are completed. You must post a link back to our blog!!! "Happy Birthday Scrap Our Stash! I am so happy to be apart of this celebration! The challenge I have chose: "Cake" in which I had to do layering, with at least a minimum of 3 or more papers or embellies! 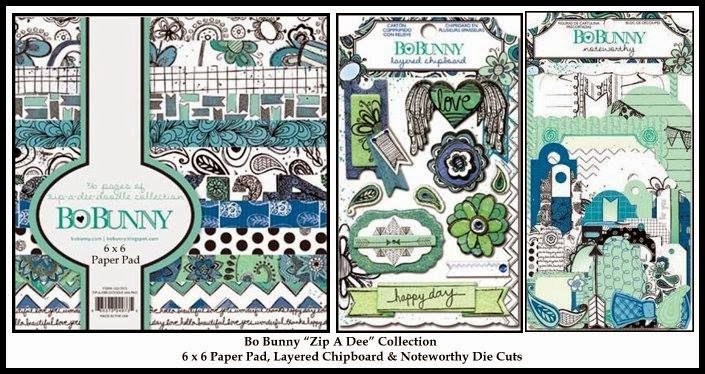 Well I did both, and love the paper collection I used for this layout. The cool part about this layout is that the photos used, were at an actual birthday celebration of a great cousin of mine. Featured in the photo is my beautiful daughter and my awesome cousin!" Now it is your turn to create a layout and show us your layering skills!!! NOON (PST) March 8th will be eligible for this drawing as well as the Grand Prize Drawings!! See you on Wednesday, March 5th when we reveal our 2nd Stash A Thon Challenge!!! Great challenge! awesome example layout! I love this challenge- I am a total paper hog so anything that gets me to use it GOOD! can delete #4 or not. Thanks! fun challenge! I just linked mine up! Posted a LO for #1 Cake. However, the LO thumbnail shows up right but the link goes to my entry for the Feb. challenge. I don't know how to fix that. I do not layer this much usually so this was a true challenge for me! Hi.. I have problem with mr linky! #1 completed, now I will take #2 on! LOVE these challenges!!!! Thank you Tone! I got it taken care of for you! I am hoping to do more of these challenges, thank you! 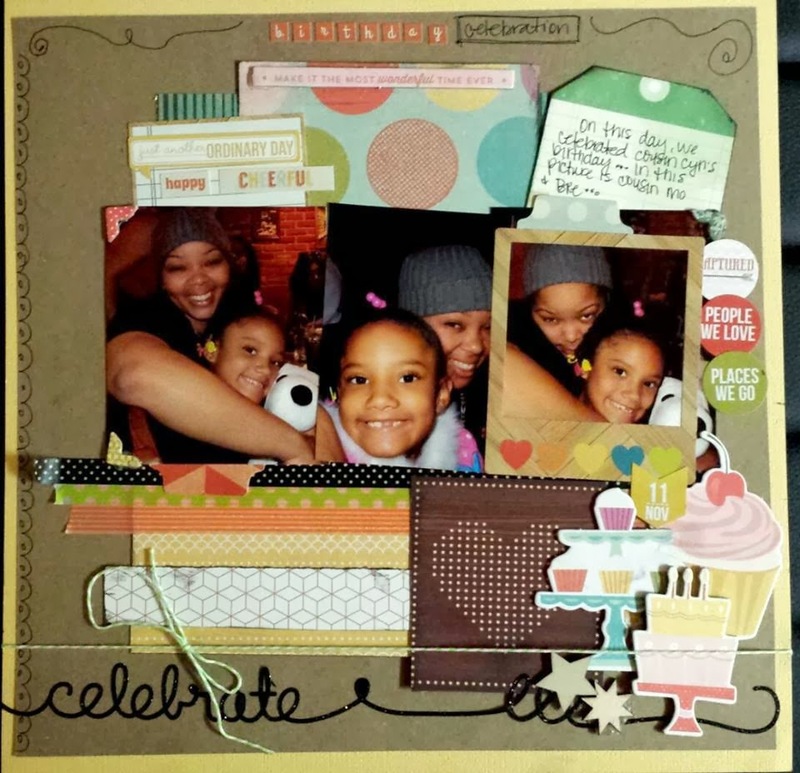 Wonderful layout and fantastic job with the layering Patricia! WTG! March Sponsor Spotlight ~ The Memory Nest!!! Happy Birthday DT Carol Peixoto!!!! Stash A Thon Birthday Giveaway WINNER!!!!! How About A Little Stash A Thon Giveaway!!!! !